Ready to serve the people here at Living Water? We would love for you to get involved and serving! 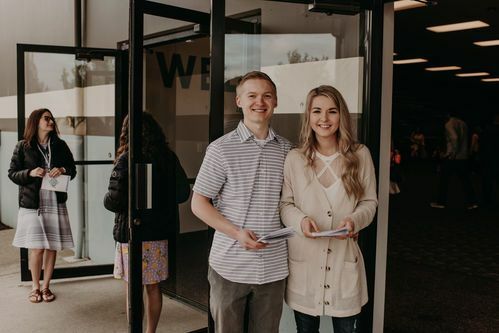 We have many needs in many different areas and we would love to see you get connected to the church. Want to find our more? Fill out the form below and we will reach out to you in the next three days.